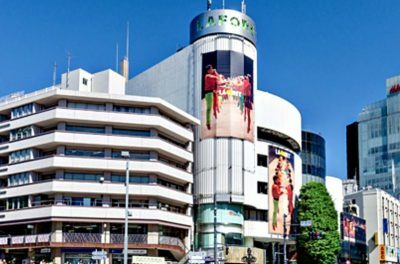 7 Best Things To Do in Harajuku – Fashion Trends Galore! Harajuku is famed for its colorful streets and unique fashion trends. 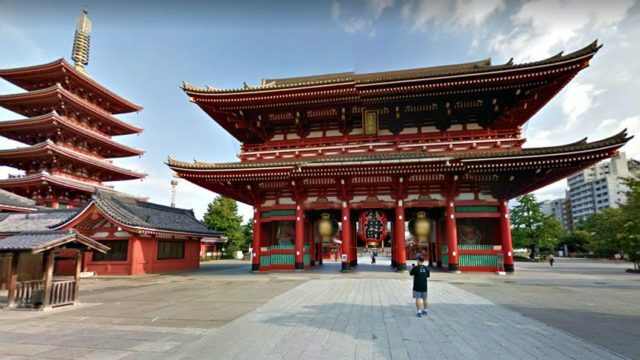 When you get to visit the place, you’ll see a lot of overwhelming things and probably be surrounded by young Japanese fashionistas! 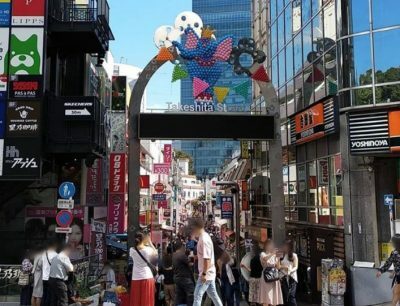 Don’t let your day end strolling around without doing these 7 best things to do in Harajuku for more exciting memories! The opening hours change every month. Meiji Shrine is built to commemorate the late emperor Meiji and his wife Empress Shoken. After the death of the emperor in 1912, the construction begun in 1915 and it was completed in 1926. It is situated in the forest that has more or less 120,000 trees of different kinds. 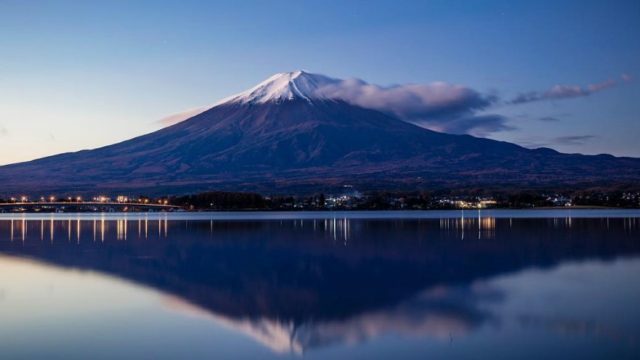 It has then become one of Japan’s major attractions welcoming famous icons, politicians and celebrities all over the world. 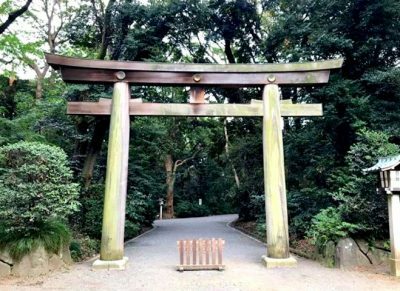 Aside from its prominent Torii gate, you can also find other interesting views like the fascinating barrels, couple camphor tree, and also the prayers left by the visitors. Takeshita street has these overwhelming cuteness everywhere you look. Not only it is filled with “kawaii” stuff, but also some satisfying sweets that could satisfy your carvings! It usually takes 10 – 15 minutes to walk from one end to another. For more fashionable items to buy, just keep walkin’ down the street till you find what you’re looking for. Well, if you plan to visit the place, you need to get yourself ready because this area is swarming with people endlessly in every single day. This mall is indeed everything that you could ask for. It looks so posh and there are a lot of luxury brands from clothes, shoes, children’s stuff, restaurants and more! There are some events that you should look forward to like Halloween, and the Christmas decorations are way beyond your expectation. Well, I guess this place has become one of the famous spots here in Harajuku. The location is really close to the station. 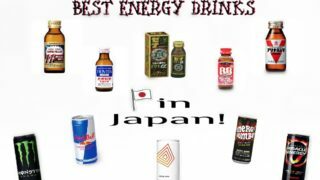 It will only take 3 minutes from Exit 5 of the of the Meiji-jingumae – Harajuku Station. This museum will let you see how the artists back in the 1800s would forsee the life in Japan. The pictures are well taken care of and there are some descriptive explanations that would help you understand the concept. 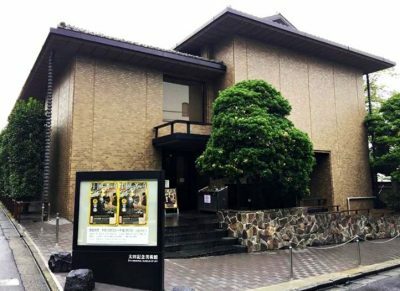 The exhibit changes monthly so you’ll see different Japanese woodblock prints and it’s over 14,000 collection of “ukiyo-e”. Entrance fee costs ¥1000 and you get to enjoy everything that this museum has to offer. 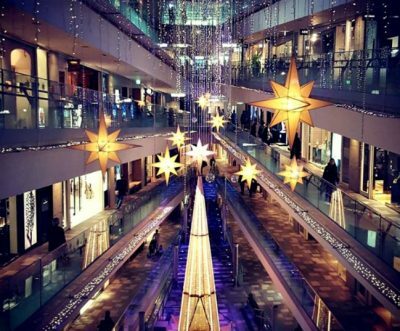 Shopping will always be a fun and memorable experience every time you travel to different places. Great news everyone because you can get great finds around the area from the cheapest down to the most expensive once. This is definitely the place for younger crowd as others would say. There are a lot of fashionable clothes, accessories and what not. If you’re gonna shop for shoes, clothes, and other trendy items, then this is the place you need. 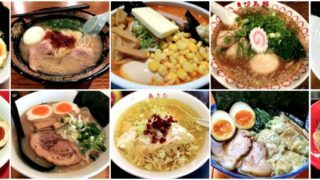 The location is also very convenient as it is just a 5-minute walk from the Omotesando Exit of Harajuku Station Jr Yamanote line. 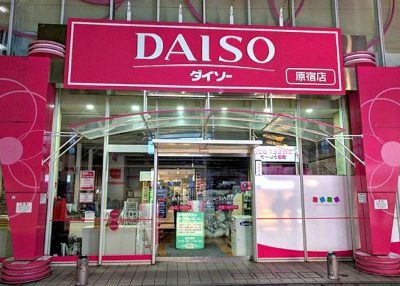 Daiso is one of my most favorite thrift shops in Japan. You can buy a lot of things like for house decors, kitchenwares, school supplies, cosmetics, snacks and a lot more for a reasonable price of ¥100 each. A lot of souvenirs can also be found in this store. 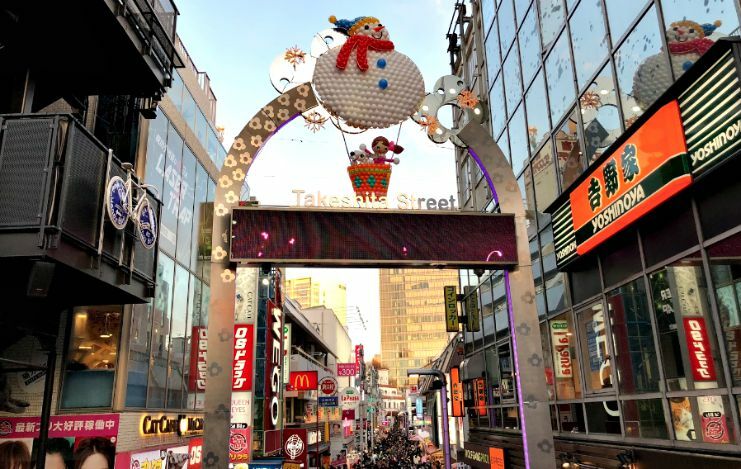 It’s really hard to miss as it become a solid landmark of the famous Takeshita street. 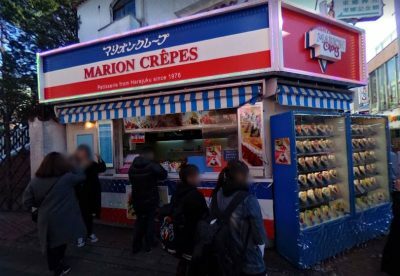 Marion Crepes is just one of the oldest shops that you can find in Harajuku. 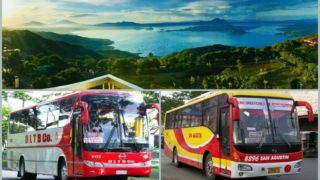 It was established in 1976 and has been running for 42 years now in the year 2018. Although the shop isn’t that fancy looking, it didn’t stop customers from lining up every day.You can see different variations of crepes from the glass display that can be found at the right side of the shop. 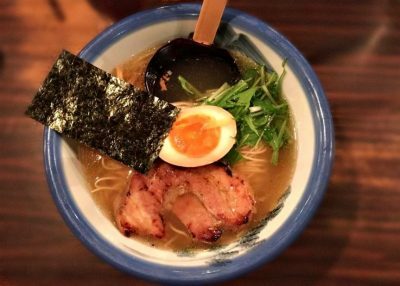 The taste will absolutely make you come back again. In fact, the shop makes the best-tasting crepe that you can find in the area. From sweet food, try out a little heavier taste. If you are eating alone this place is one of some good choices you can get! Dining with a friend or co-worker is also okay, however, you might need to wait a little longer for the turn over time. World famous super cute restaurant that children or people who are young at heart will surely love. You can either come here at lunch or dinner time. 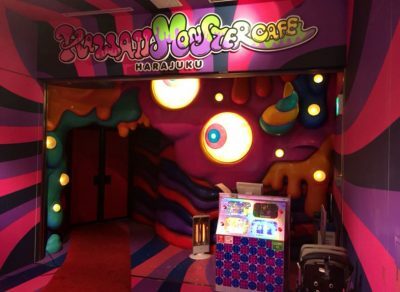 Aside from the fascinating decorations, you’d also get entertained by the costumes that the staff are wearing. The food’s great but you’d definitely appreciate the location more. 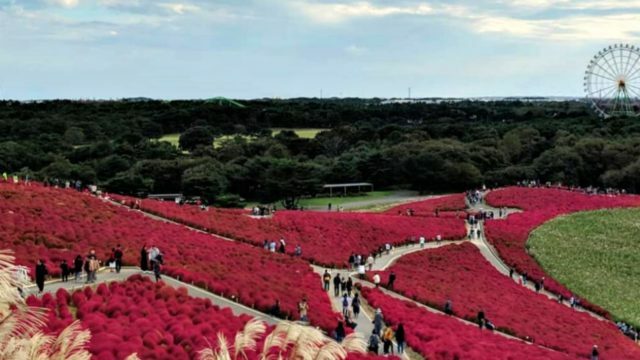 If you’re planning to visit this place, make an advance reservation so as not to suffer from the long queue.